International Alliance Of Martial Arts Schools (IAOMAS) is a martial art networking group. IAOMAS links instructors through our professional network, and allows travelling member students to continue to train at participating member schools. IAOMAS as an organisation is synonymous with integrity, collaboration, friendliness, and passionate individuals. We seek to be the antithesis of certificate mills, and do not condone the ego-stroking common to this industry. 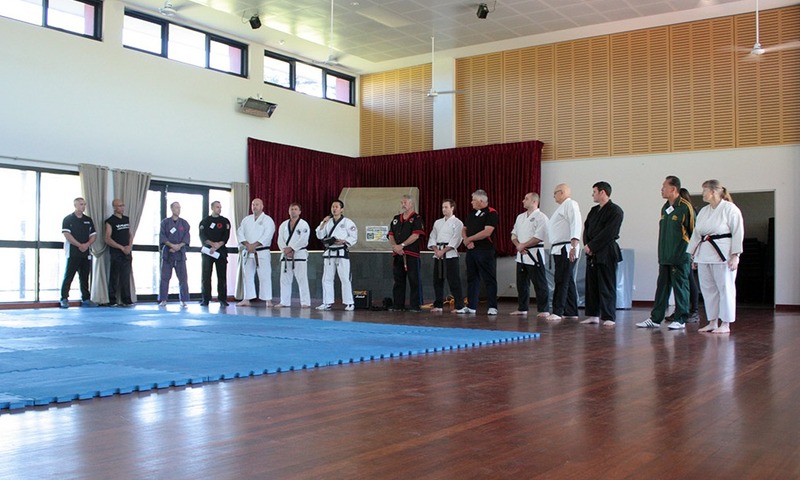 Since when we started, we have established ourselves as a platform where you can find like-minded individuals who are all walking the path and who are interested in practising real martial arts. Lastly, we are all about instructors doing the best for their students. We want to promote your ideals. We want to reward great behaviour. And we want people to know the benefits of honest and real martial arts training. If you are all of that, or more … come chat with us.